Do you plan to buy property in Ho Chi Minh City? 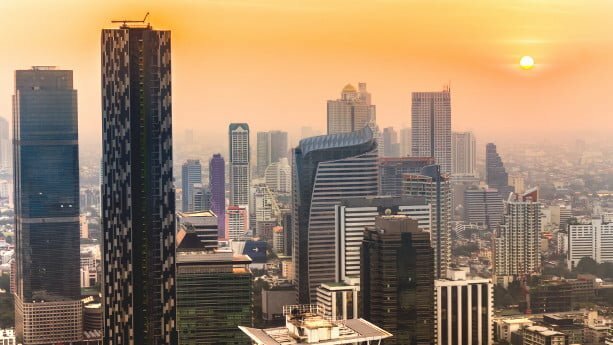 Since Vietnam opened up to foreign property buyers in 2015, Ho Chi Minh City continues to attract a vast number of investors. 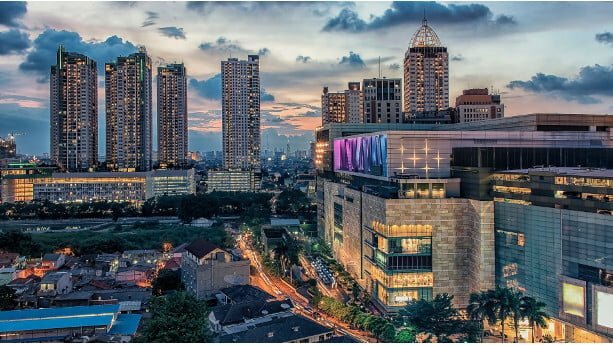 Being one of the fastest growing cities in the world, this commercial hub is undoubtedly one of the most interesting places for real estate investments in Asia at the moment. 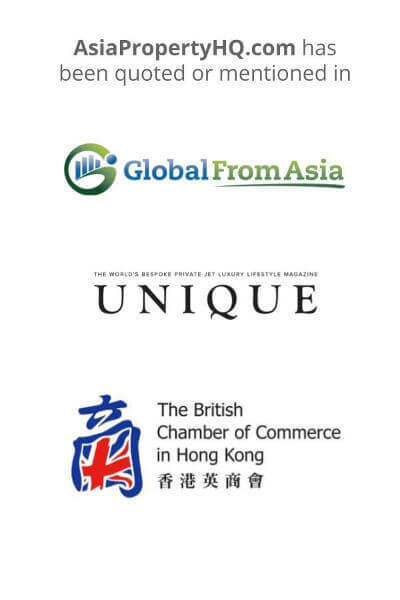 You can find a variety of new projects in strategic areas, with high growth potentials. 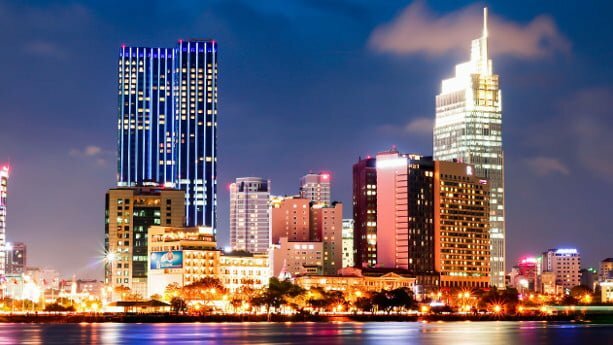 In this article, you’ll learn about some of the most interesting new property projects in Ho Chi Minh City, including condos, apartments, and villas. Do you plan to buy property in Nha Trang? Nha Trang is one of the most visited resort cities in Asia. It’s famous for having one of the longest and most beautiful beaches (Nha Trang Bay) and continues to attract many foreign property buyers. Compared to places like Ho Chi Minh City, Nha Trang is more relaxed, offering cheaper property, and lower living costs. Property can be bought for as little as USD 1,000 – 1,500 per square meter in new projects. 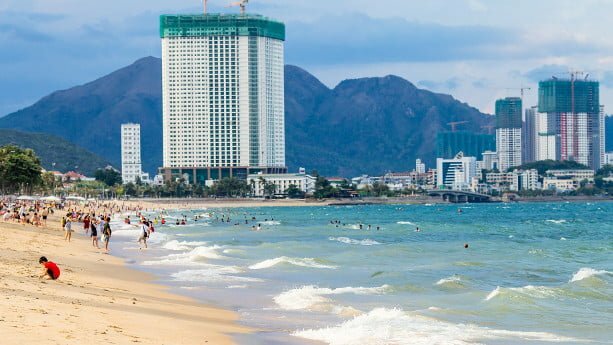 In this article, you’ll learn about some of the most interesting new property projects Nha Trang, including condos, condotels, and villas. Singapore is a preferred location among many local and overseas property buyers. I’m not surprised as it has a well-functioning system, it’s safe, and offers a high quality of life. This small tax haven will continue to attract people for decades. J.P. Morgan even predicts that prices will double until 2030. Neighboring countries, like Cambodia, Vietnam, Malaysia, and Indonesia are not as stable and still have much to prove in the long run. 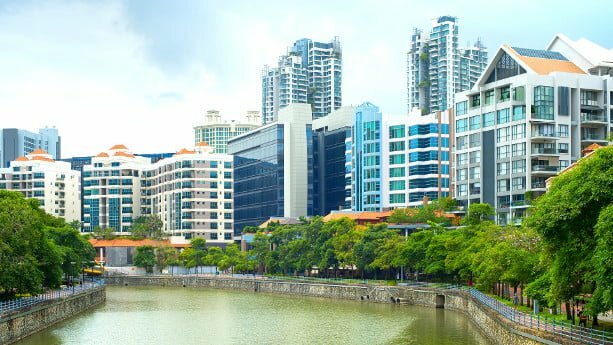 In this article, you’ll learn about some of the most interesting new property projects for sale in Singapore, including condos, apartments, and villas. We update the list continuously for you to stay up to date. Do you plan to buy property in Penang? Penang is one of the most sought after destinations for families and retirees in Asia. 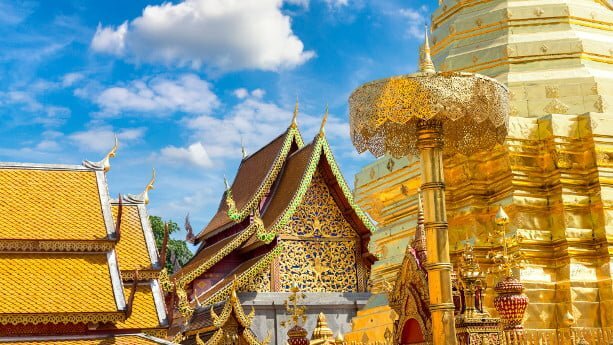 It’s been voted as one of the most livable places in the world numerous times, offering low living costs, great healthcare, tasty food, and a comfortable climate. 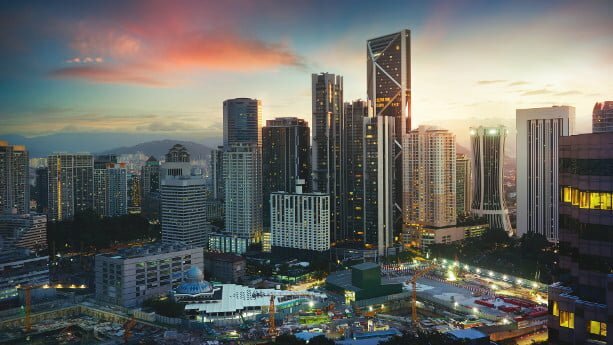 In this listing article, you’ll find interesting new property projects and launches in Penang, including condos, villas, and apartments. 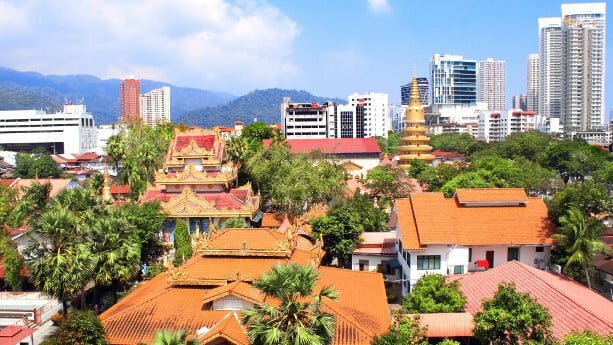 The article is updated on a regular basis, and with explanatory information how it works when buying property in Penang. If you have any information or recommendations about new interesting projects, you can contact us and we will do a review. Do you plan to buy property in Kuala Lumpur? 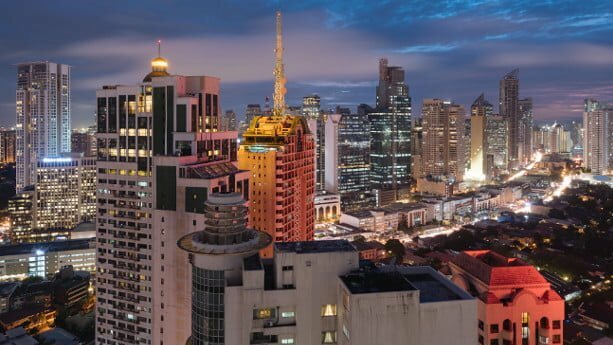 Kuala Lumpur is the capital and financial center of Malaysia, offering some of the best property investment opportunities for overseas buyers. 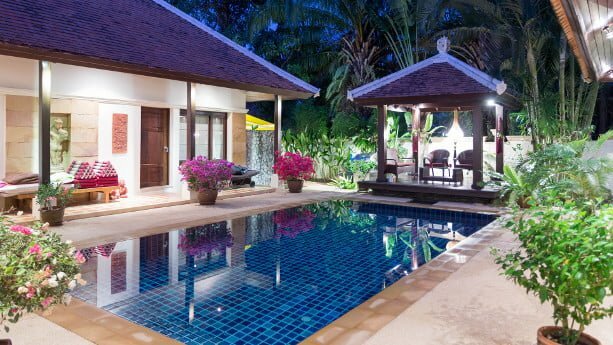 Being an alpha city, you’ll notice that property is still surprisingly cheap, with prices similar to those in Bangkok. In this listing article, you can read about interesting new condos and apartments in Kuala Lumpur. We update the article on a continuous basis, trying to give you the latest information. If you have any recommendations or information about new projects, feel free to contact us and we will do a review.